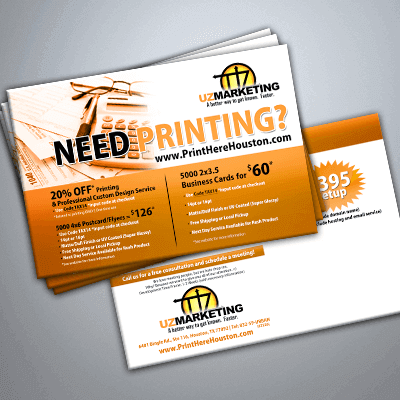 Great for campaigns, businesses and real estate agents to get their message out there. 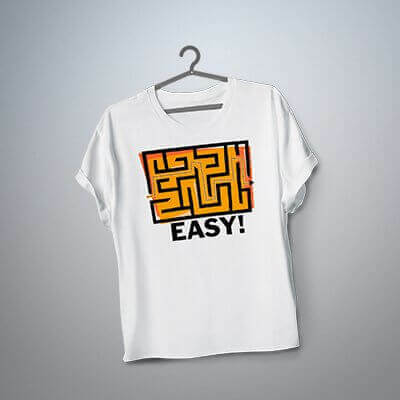 Give customers a branding tool that can be worn from UZ Marketing! Corrugated Plastic Signage, Lightweight, durable and hard to tear – Perfect for outdoor signs. 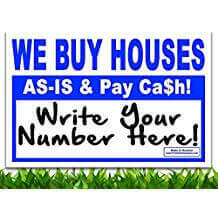 100 Bandit Signs for Real Estate Investors, Home Owners, Property Managers. Made in Texas! 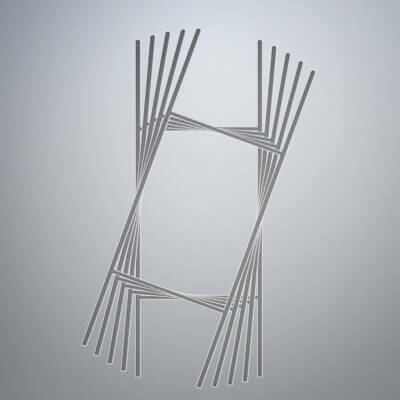 Use: Indoor OR Outdoor use - Waterproof and Wind Resistant! 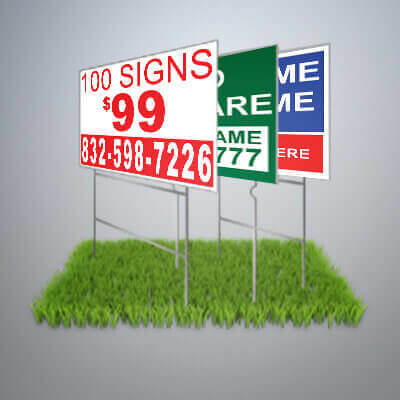 Display in your lot, front yard, lawn, garden or any area with grass! Give your clients a professional way to contact you! 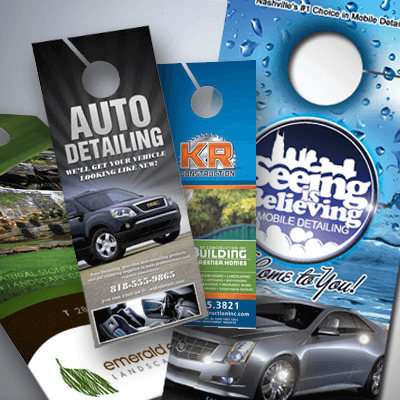 Large variety of card stocks and coatings available! 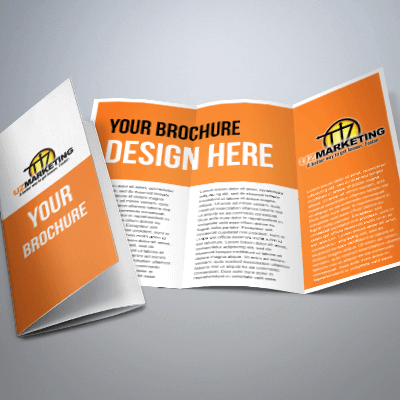 Give your business the informative presentation it needs with our custom brochures. 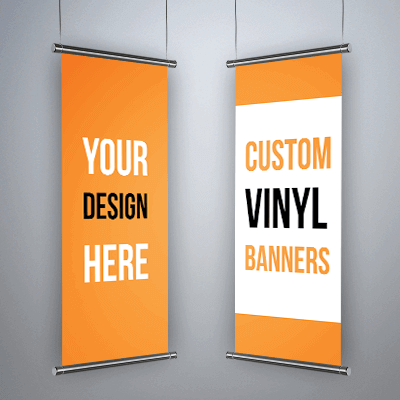 Make your business noticable to the public with our custom full color vinyl banners. 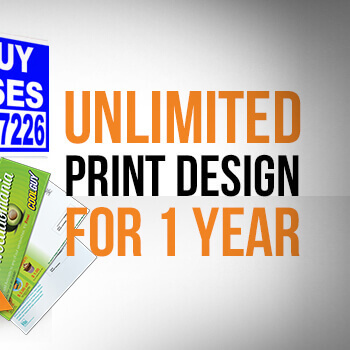 Give your business the the appeal it needs right at your customers doorstep! 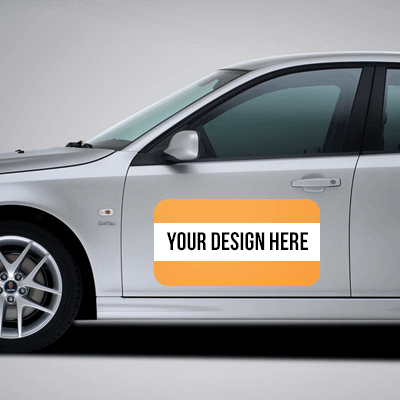 Design custom, durable, and high quality car door magnets that suit your personality.